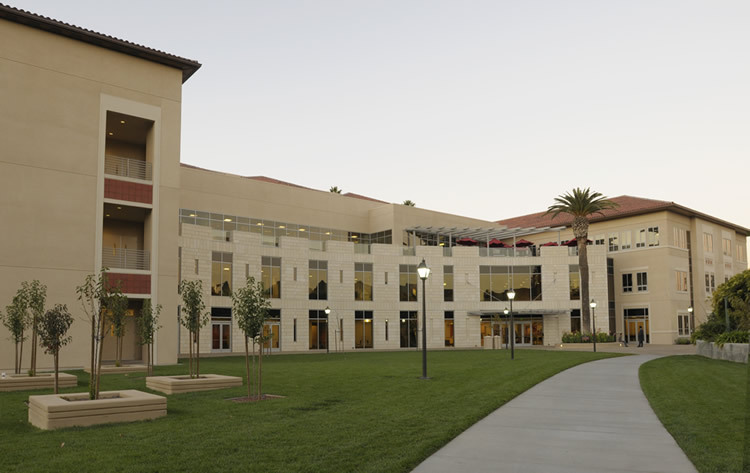 Want more info about Santa Clara University, Leavey School of Business Executive MBA? Get free advice from education experts and Noodle community members. Is an Executive MBA at Santa Clara University an immersive experience?